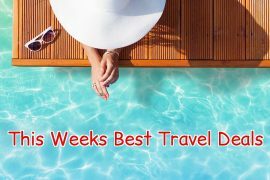 In my best travel deals this week I have last minute holidays to Lake Garda and Cuba, short breaks in Palma, Rome and Iceland, a luxury trans-atlantic cruise and a family ski trip to Italy. Escape to Lake Garda on the 25th August for only €415. 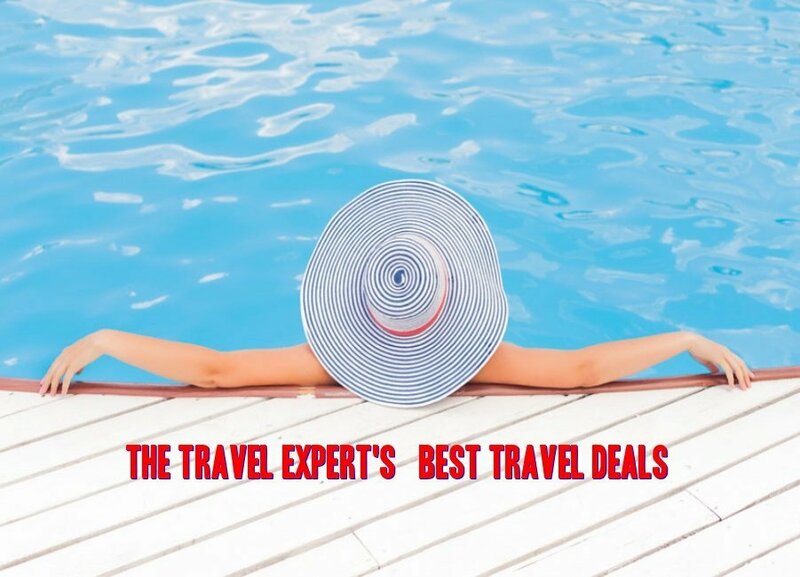 This super deal includes flights, accommodation, transfers and checked baggage for seven nights. You will be staying at the Miravalli Hotel which is basic but popular and centrally located to explore all that Garda has to offer. Holiday like a celebrity with this three-night weekend break to Palma city, Majorca. 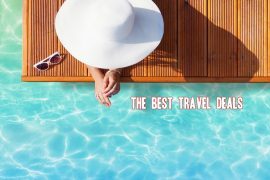 Stay at the highly rated Melia Innside Palma Bosque hotel, with breakfast included for only €399. Stayed at home this Summer? Bring the kids skiing to Claviere in Italy instead! This super package deal departs on the 12th of January and costs €1952, based on 2 adults and 2 children sharing. The hotel is on an all-inclusive basis so all meals and drinks are included! Cruise into New York on the stunning 5* Celebrity Eclipse for only €1439! This amazing sixteen night cruise includes overnight stays in New York and Bermuda and stops in Boston and the Bahamas before flying home direct from Miami. Enjoy a two-night stay in Havana followed by an eight-night, all-inclusive stay in Varadero, Cuba for only €1399 in September. This super long haul deal includes flights from Dublin and hotels for ten nights! Popular escorted tours company, The Travel Department, have great package deals available to Iceland this Winter. 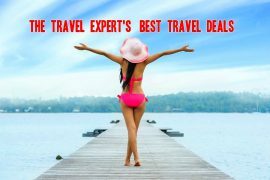 Price for flights, transfers and a three night stay with a city tour, Northern Lights and Blue Lagoon excursions and a full day tour of the Golden Circle start from €699 per person. 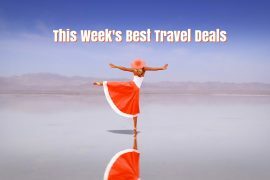 Previous articleWeekend in Rome, 10th, November, Flights & 4 Star Hotel, 3 Nights, €185!